This is an e-book containing over 30+ pages along with many numerous diagrams. Nine complete effects are given, most with complete patter. Also, as a bonus, a template stack is given so you can create your own stack. No gimmicks or trickery; just well composed magic construction. 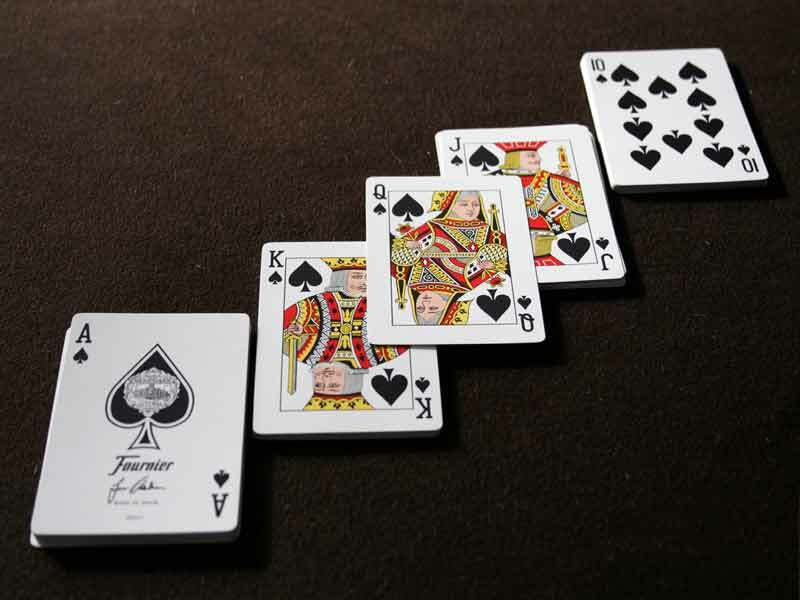 The craziest way to play five card draw poker. Fool beginners all the way to advanced magicians! In this PDF, receive nine complete routines, any of which you could immediately start using! Also included are two routines that have built Lew Brooks' reputation in the underground community: BUGHOUSE POKER, a gambling routine with a very shocking ending, and POETRY POKER, a guaranteed audience pleasing routine. Stack Attack is a card manual that has a lot more than just technique! 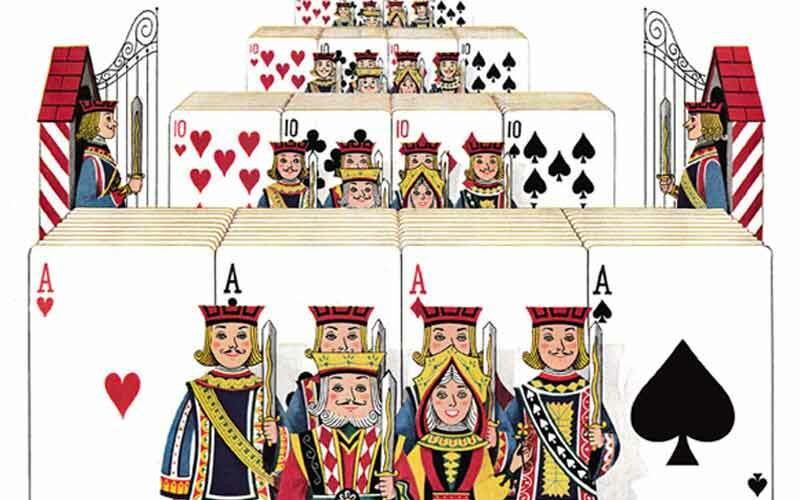 Stack Attack focuses on clever applications of a stacked deck which produce stunning results. This e-book includes Lew Brooks' False False Shuffle, which has taken the magic community by storm. 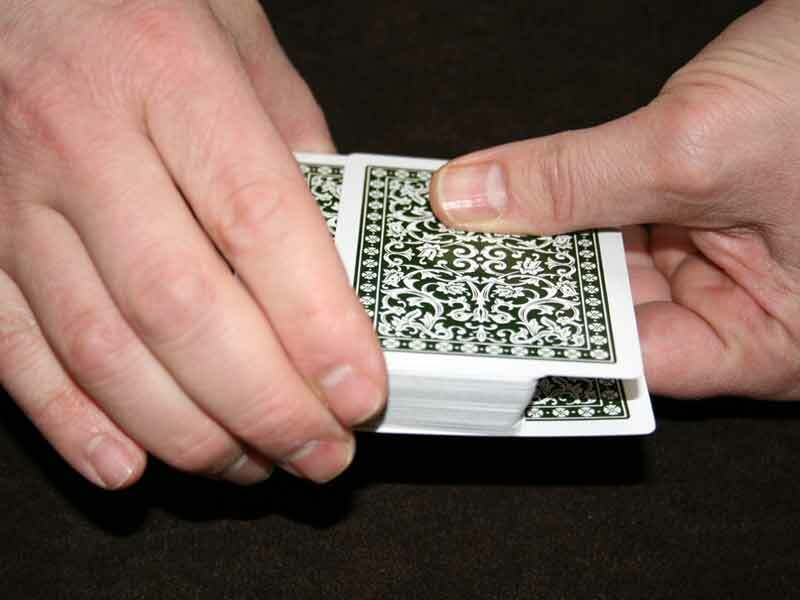 Finally, a deceptive false shuffle you can master in minutes! Over 30+ pages of instructions & photos are provided to help you learn all the self working card tricks featured in Stack Attack with ease. Though you might be a beginner, these routines will make you look like an expert with a deck of cards. All of the effects included in this e-book will use regular cards but some form of a stacked deck. Usually this stack is just a few cards, or sometimes a half-deck or so. Hence the title of Lew Brooks' manuscript. These routines are so easy, you'll laugh at their ingenuity.  Furthermore, you'll start performing these self-working card tricks and receiving great reactions quicker than you think. Is Stack Attack Right For You? Are you brand new to the art of magic? 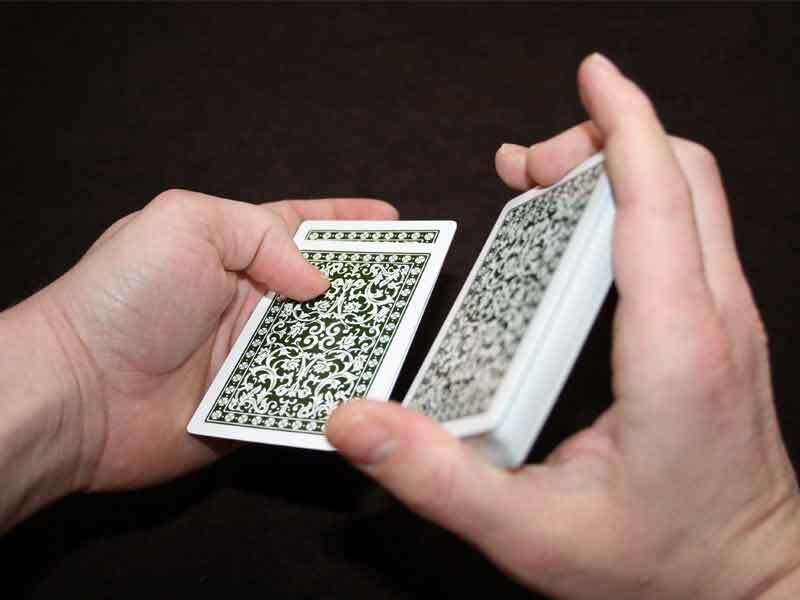 Do you just want to learn a few cool card tricks to impress your friends and family? If so, then look no further. Stack Attack Self Working Card Tricks For The Beginner is for you.